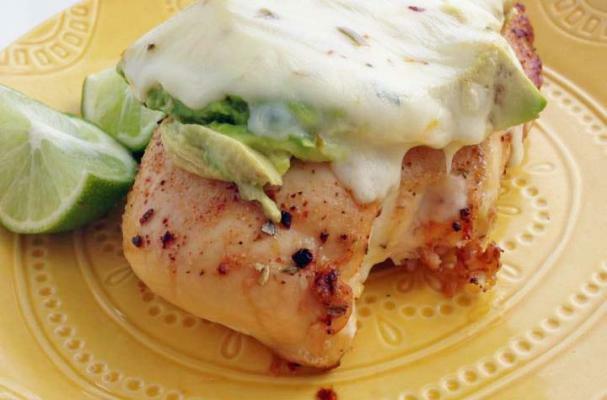 Once you know how to make this southwestern chicken melt from I Eat Therefore I Cook, there will no longer be a reason to make a pit stop at the local diner or pass by the drive-thru. Chicken breasts are heavily seasoned with chile powder, garlic powder, onion powder and more more before being charred on the stove-top. Just before it's ready to serve, slices of avocado and cheese are melted over the top of the sandwich. This recipe is the low carb version without any bread but feel free to stuff the chicken between a bun.